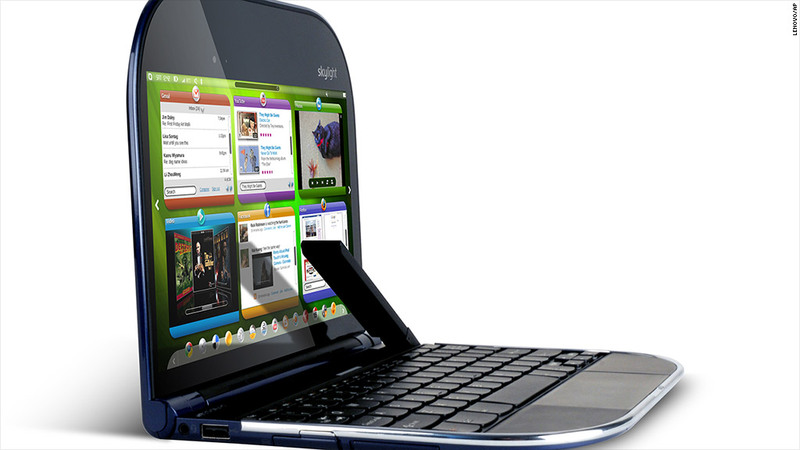 Netbooks took off in 2007 only to be wiped off the market seven years later. The cheap, tiny laptops with cramped keyboards, sluggish processors and stripped-down versions of Windows XP became so popular that Intel (INTC) designed an entire line of processors for them. There was actually a time when Apple (AAPL) was criticized for failing to release a netbook of its own. But then came the iPad, and the netbook became irrelevant. Netbook sales peaked at just above 32 million in 2010, according to IHS iSuppli. Last year, fewer than 4 million were sold, and they are expected to be off the market next year.